Pretty foyer leading to bright, spacious living room with cathedral ceiling. 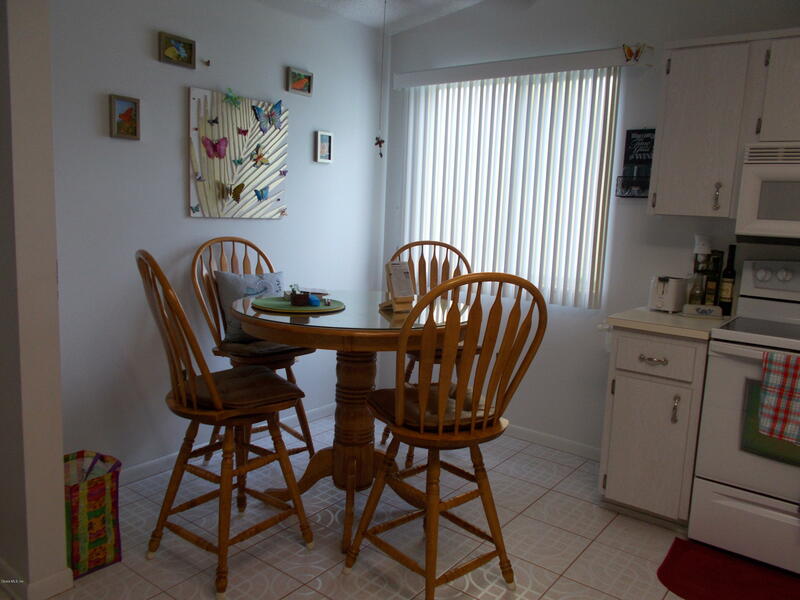 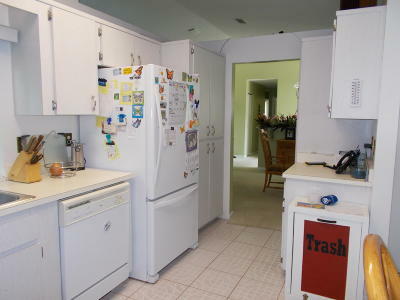 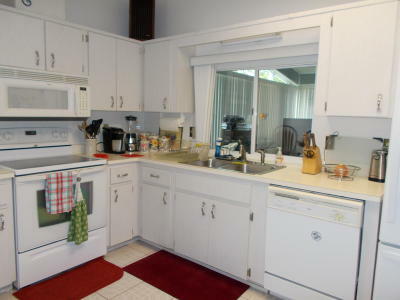 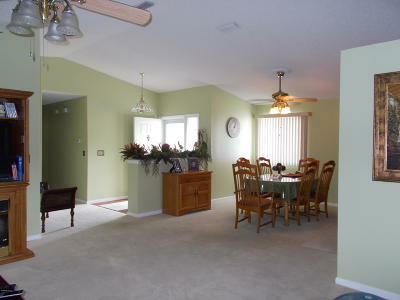 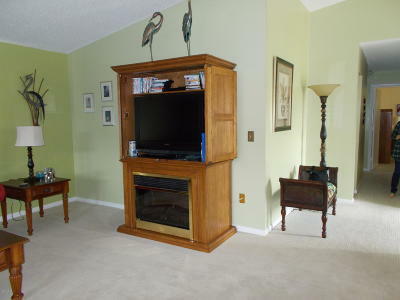 Formal dining room, eat-in kitchen with lots of cabinet space and counters. 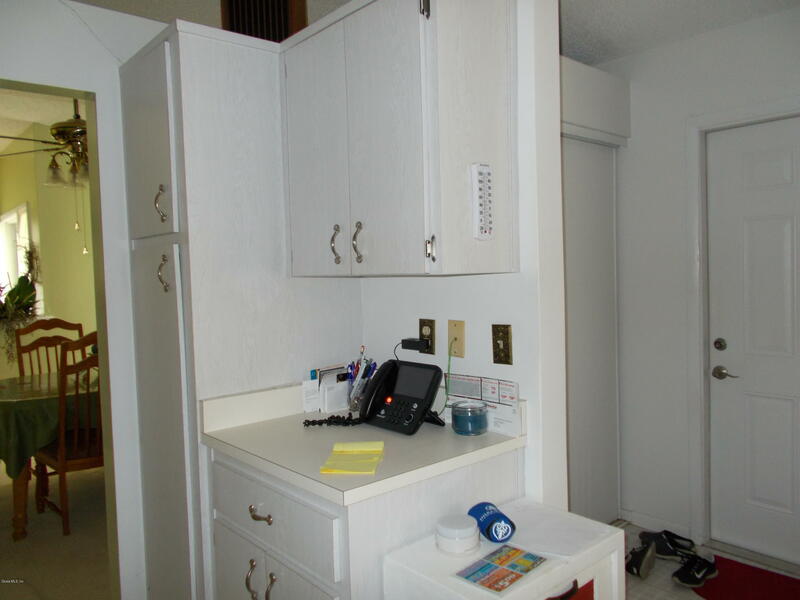 Large pantry, newer refrigerator, built-in microwave. Glassed in lanai and charming front porch. 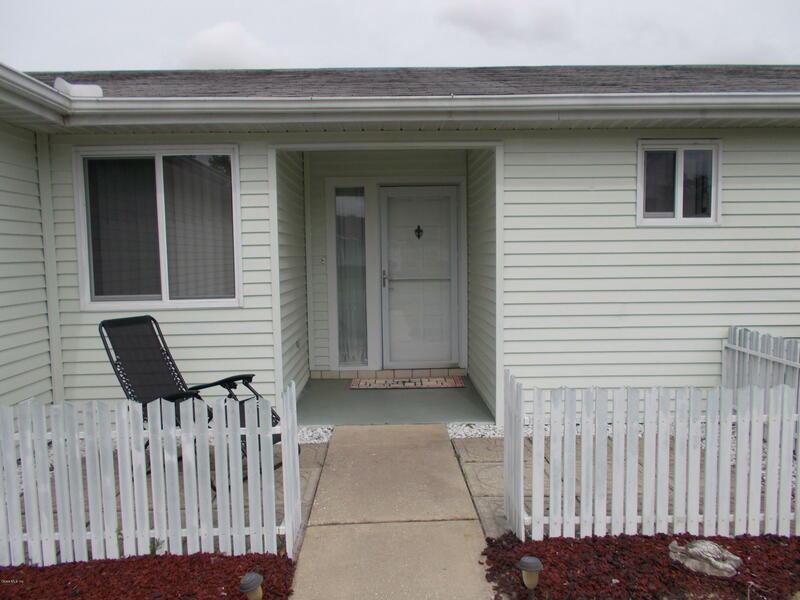 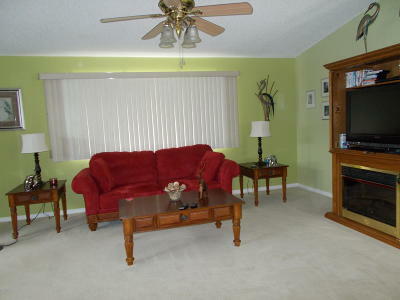 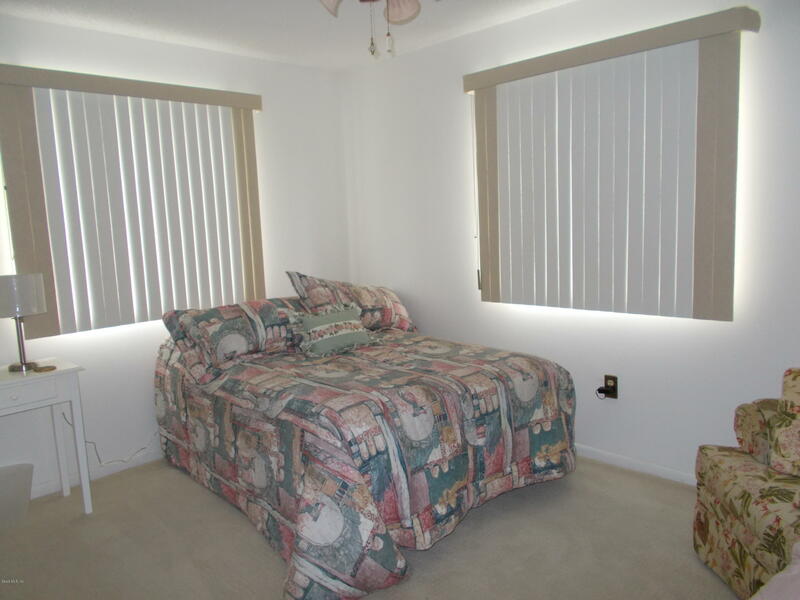 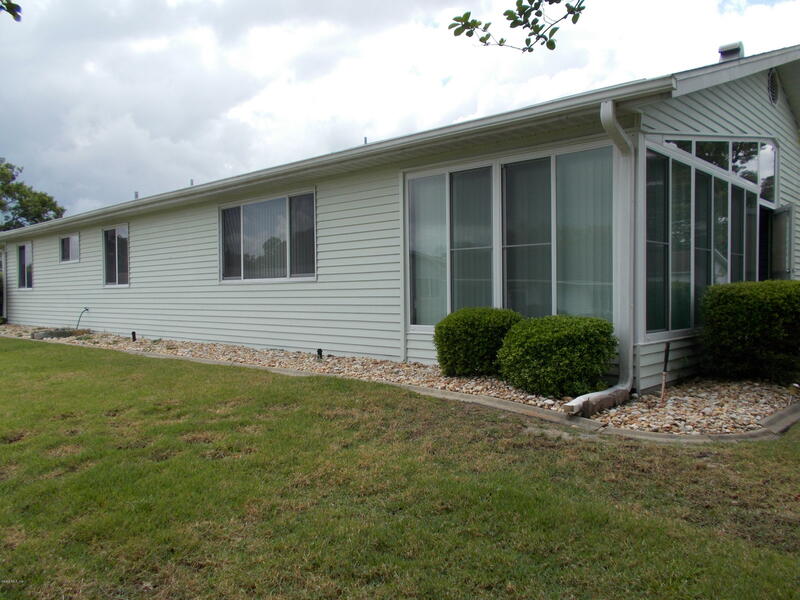 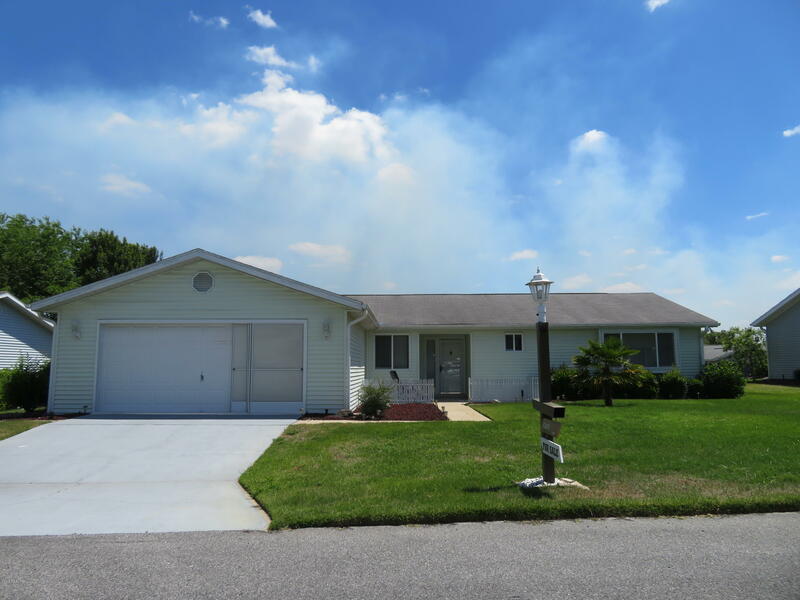 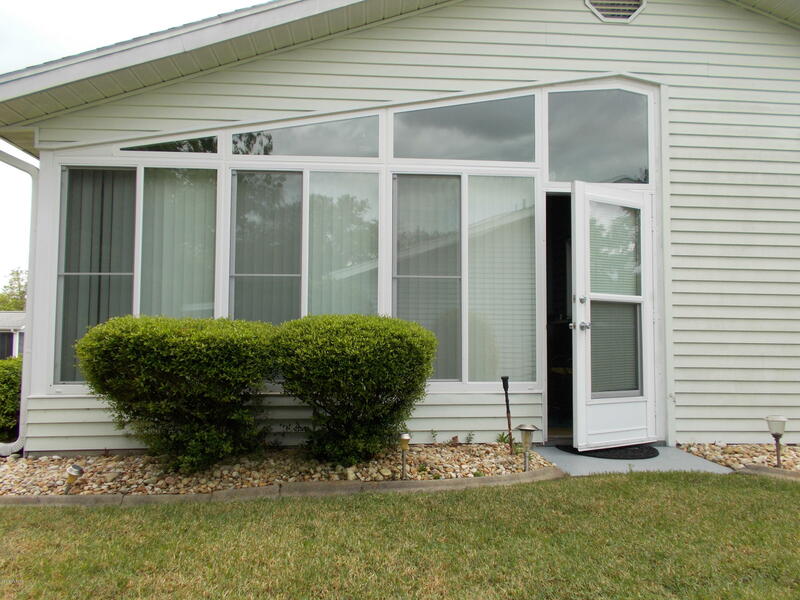 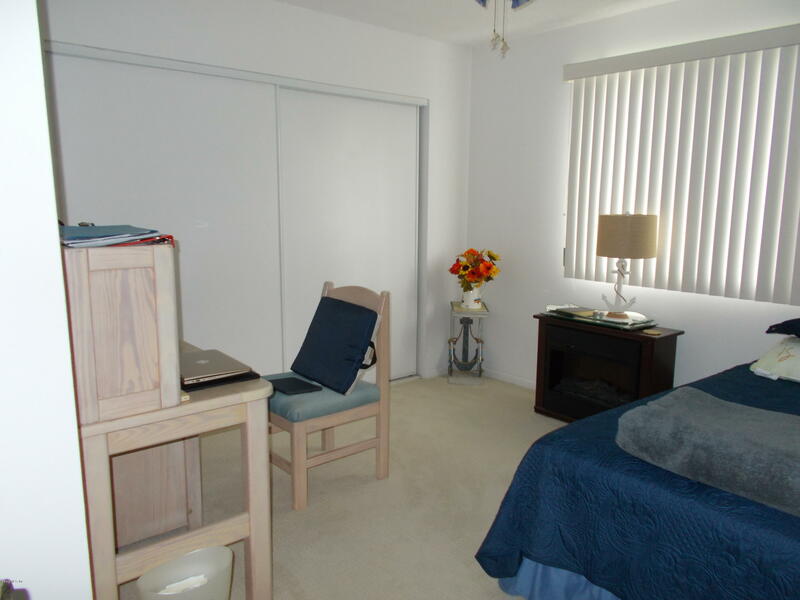 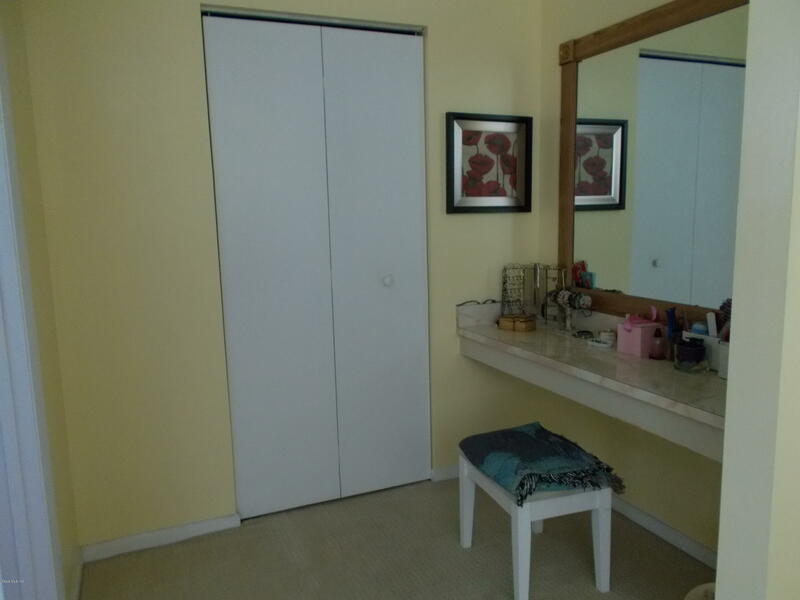 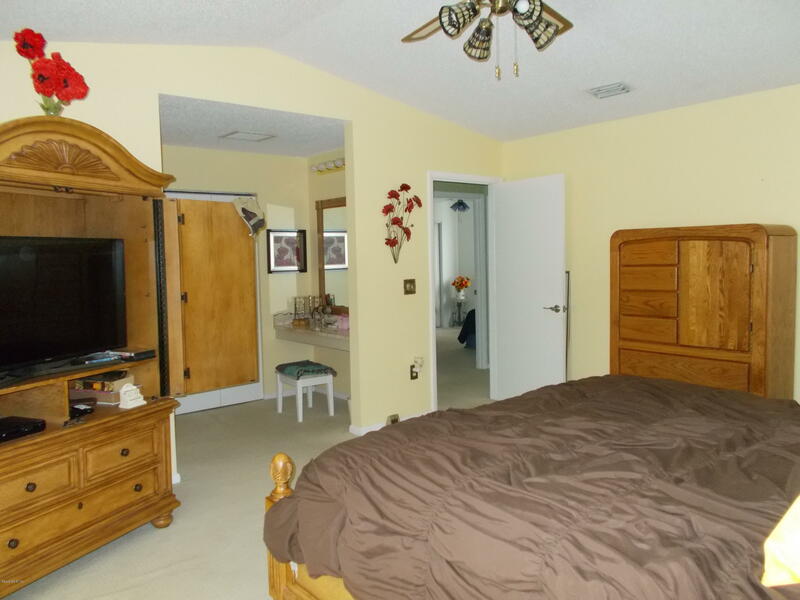 Extra large master bedroom, master bath w/tiled step-in shower, plus two guest bedrooms and guest bath. 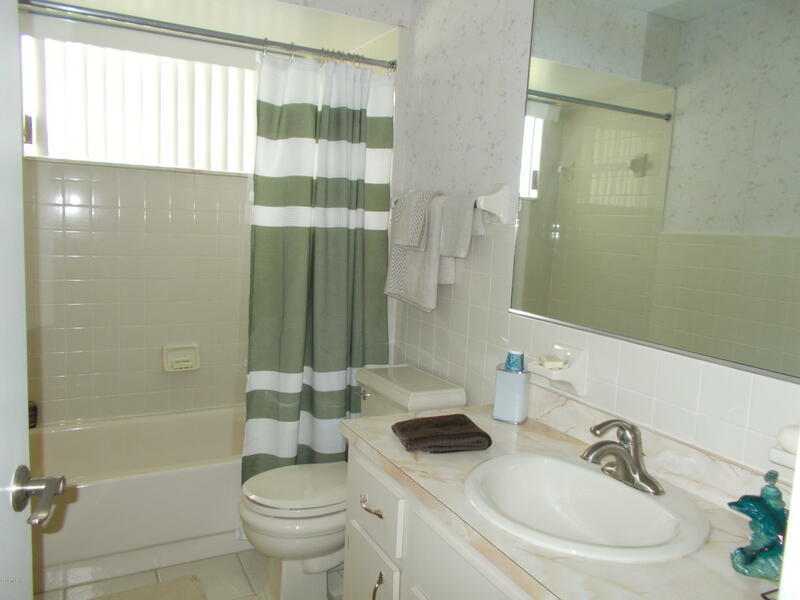 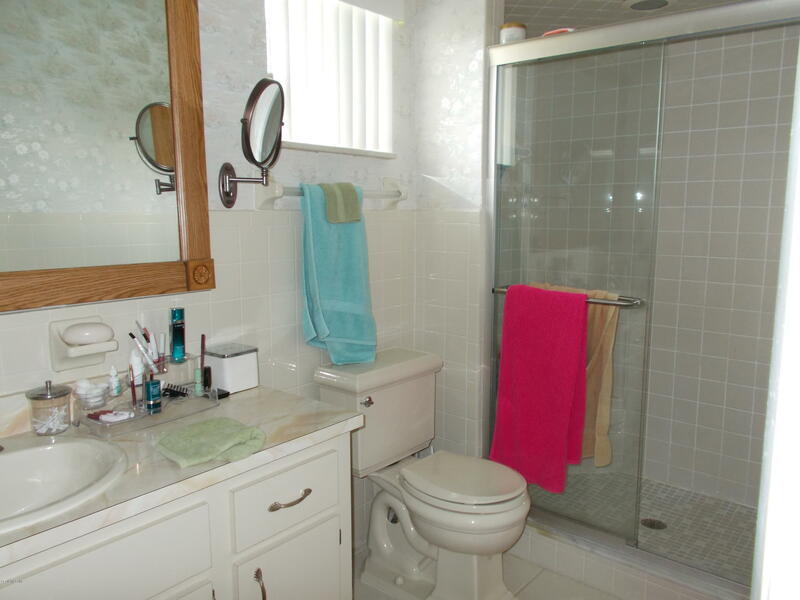 Both bathrooms feature hi-boy commodes and newer faucets. 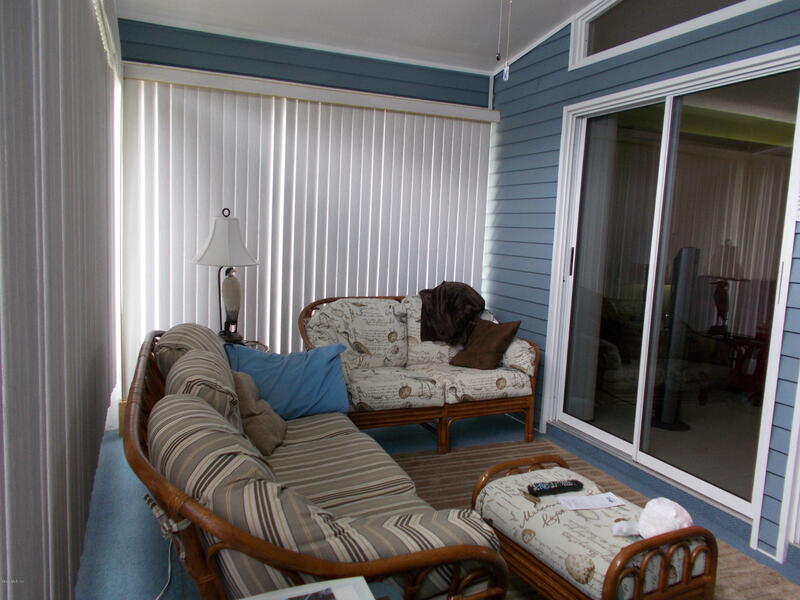 Two-car garage with screens.